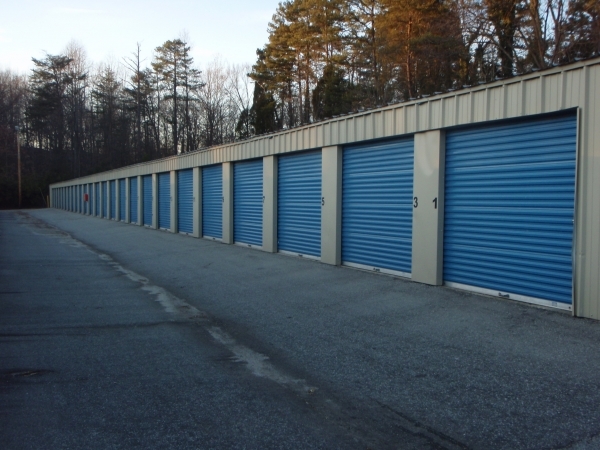 Armadillo South is a top quality storage facility, designed and built with security in mind. 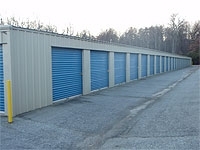 We offer conventional storage units. 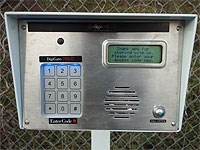 Free high security lock provided in unit with every rental! Free moving truck (based on availability) Protection plan or customer insurance required at move-in. $12/mo for $3,000 coverage or $21/mo for $5,000 coverage. Its an AWESOME place that I had my friend to come and see it and pick it out for me to make sure all was ok and it was so I'm very pleased. This is a great place and all the staff was friendly to make I got the proper storage size and did follow up calls and emails which I greatly appreciate. Employees were very helpful and made sure we got a unit very last minute to ease our move.